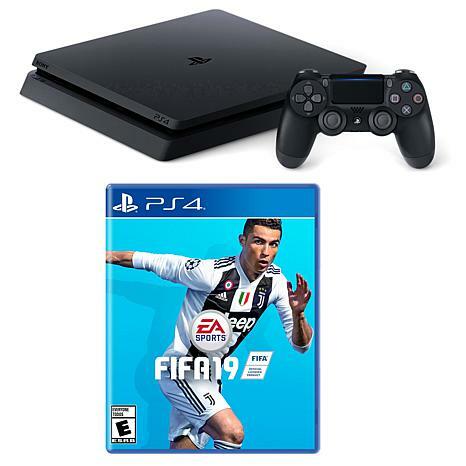 The PlayStation 4 system opens the door to an incredible journey through immersive new gaming worlds and a deeply connected gaming community. And with FIFA 19, you're sure to be entertained for hours. And when it's time to give those thumbs a break, relax with your favorite DVD.